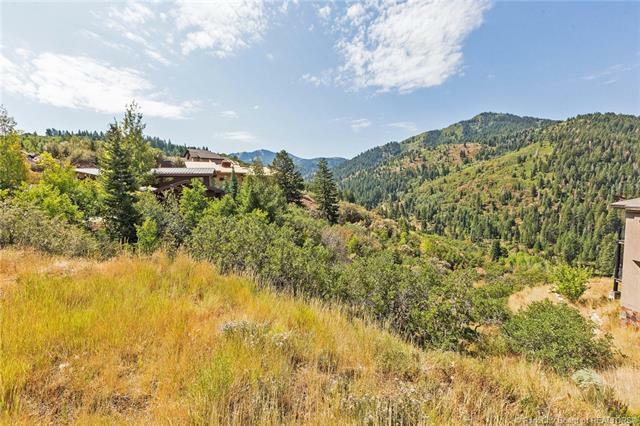 Hard to find upper Pine Ridge .8 Acre lot with spectacular views overlooking Toll Canyon. This lot offers a short, flat driveway and is ideal for a walk-out basement. 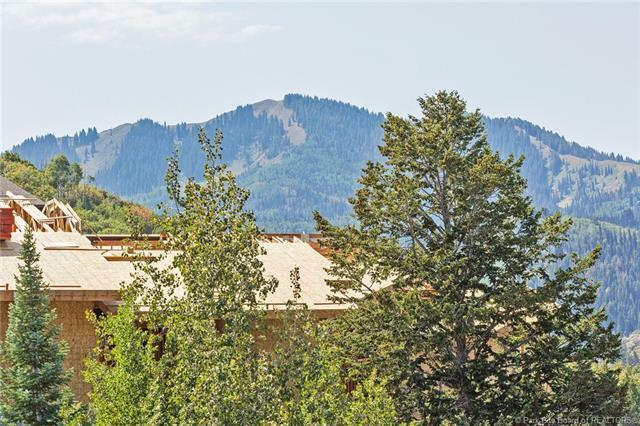 Unobstructed southwest mountain views offer both beauty and tranquility. 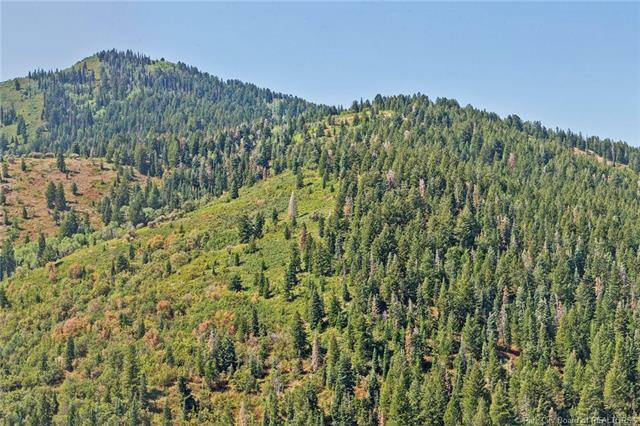 You can enjoy these views every day when you build your dream home on this amazing lot. 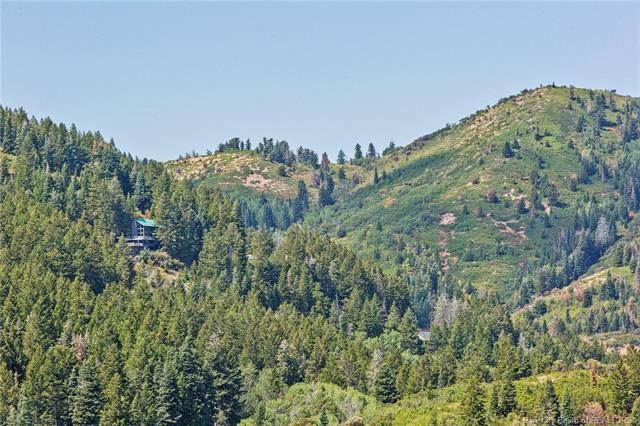 Pinebrook offers easy access to Salt Lake City and is located across Highway 80 with a private trail system. Pinebrook is forested, offering a mountainous private feel. Quarry Village Shopping Center has a grocery store, Starbucks, salon, and restaurants. Don't miss this opportunity!